There is nothing quite like traveling to make clear the difference between customer experience content and intent--content is the things we say and intent is the reasons for what we do. I took a quick a business trip this week, and my hotel experience left me wondering if the brand's leaders realize how easy it is for customers to detect the enormous gap between its content and intent. That gap is more important than customer experience professionals (CX) often realize, because humans perceive the difference between intent and content with great clarity. I checked into a very nice hotel, and the employees greeted me with the appropriate level of warmth and professionalism. 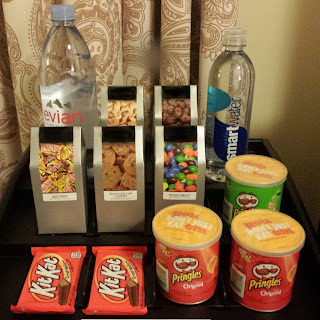 They told me how much they valued me as a guest, but when I arrived at the room, I found a minibar with a 1.3-ounce can of potato chips for $4.50 and a 3-ounce candy bar for $3.50. Of course, if I had exited the hotel and visited the convenience store next door, I could have purchased these same items two-thirds cheaper. Not only did the hotel hope to gouge me on the price of the minibar items, it also adds a 20% "convenience fee" to the price. (How convenient of them!) And, to truly make me feel like an honored guest, the minibar has sensors, so if I picked up an item to check its nutritional value or ingredients, I would be charged. I was told several times during my stay how much the staff appreciated me being a "guest," but all I could do is think about the 90%-plus margin and theft-deterrent sensors in my minibar. The words of Inigo Montoya from Princess Bride came to mind: "You keep using that word. I do not think it means what you think it means." Compare this lodging experience to one I had last year when the staff greeted me with equal warmth and professionalism but offered a complimentary cookie and bottled water. Or, to give this an even more contemporary spin, compare my recent hotel experience to my Airbnb stay last fall where the host welcomed us with a free bottle of wine and basket of local treats. 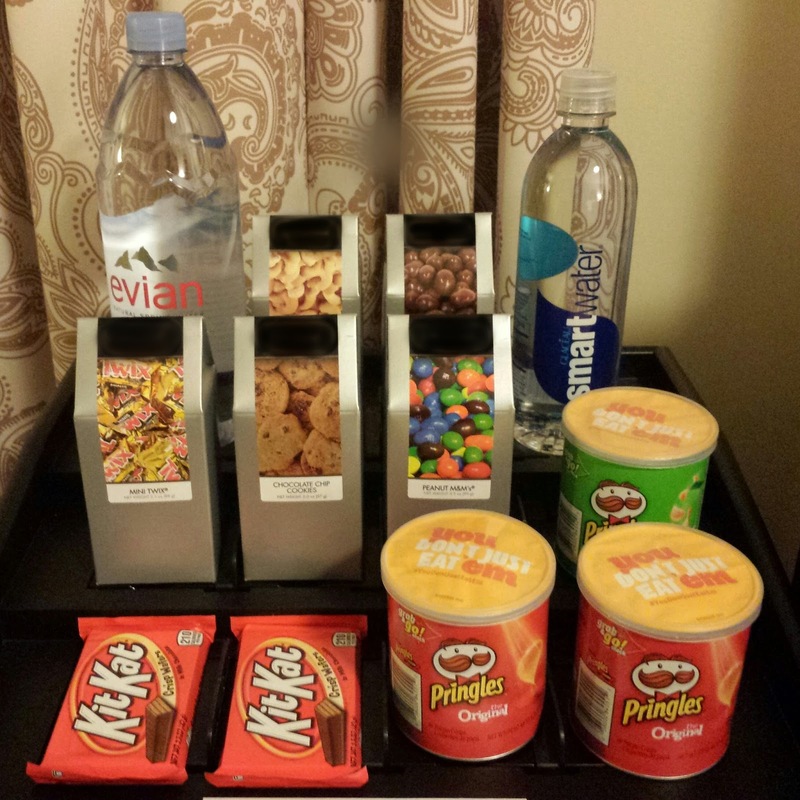 The difference isn't in the content--in each of these lodging examples I was welcomed and offered snacks. The disparity in intent could not be more different, however; in two of these cases, the intent was to make being away from home more pleasant while the hotel this week intended to extract maximum revenue at an excessive margin from a hungry traveler too weary to walk a block to buy a snack. Click here to continue reading on my Gartner blog where I discuss that one way to align content with intent is to determine the right balance of concurrent and leading metrics as goals for your customer experience program.